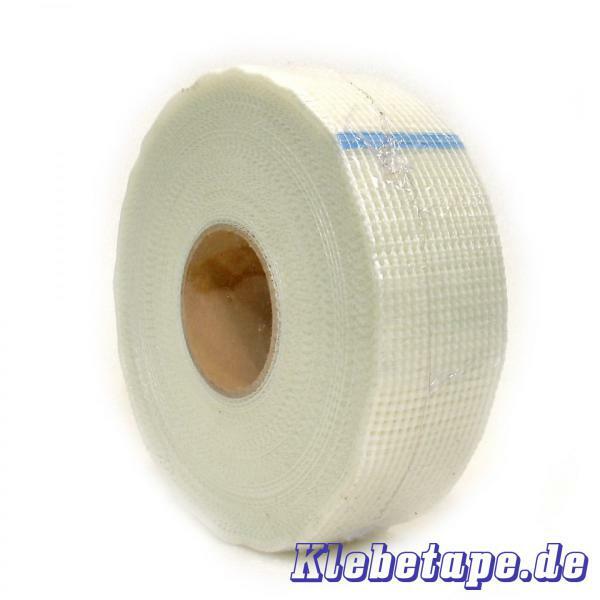 Grid-Tape V50 made of a tear proof fibreglass reinforcement with aggressive glue of high tackiness. 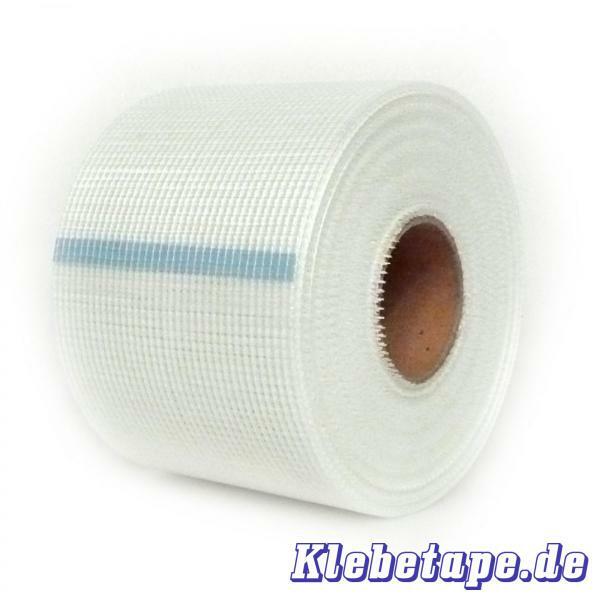 The Grid-Tape mainly serves to bridge joints of gypsum plaster boards. But it is also useful for repairing of cracks and wholes. 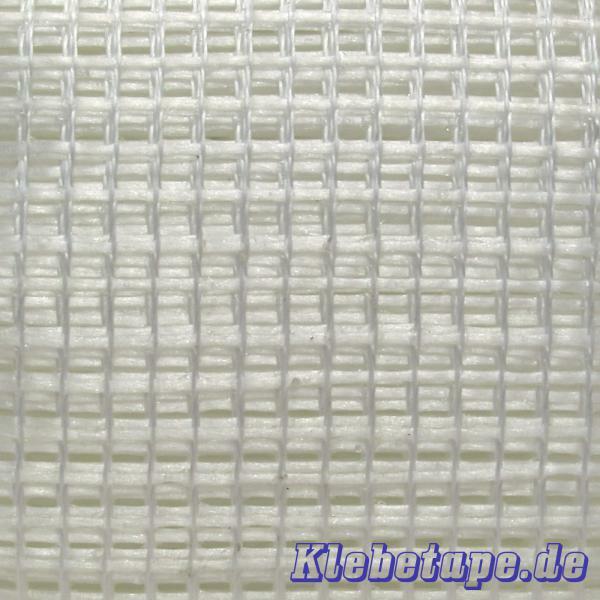 Application is rapid, easy and efficient.